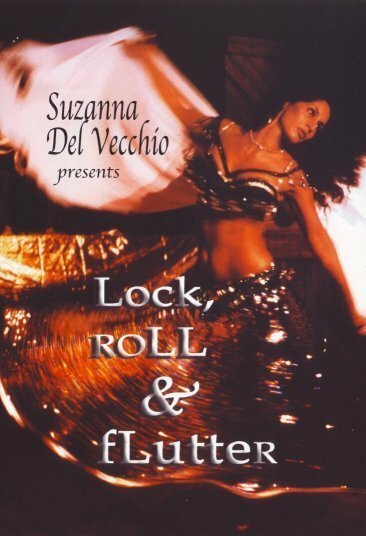 International belly dance instructor and performer, Suzanna Del Vecchio offering private and semi-private belly dance classes, solo and group choreographies, special group lessons for Bachelorette and Bridal Showers, and instructional and performance belly dance DVDs for sale.. Call or email for details. Check out our new prices on DVDs! "My teacher was right! You are a beautiful dancer and your teaching is completely clear. 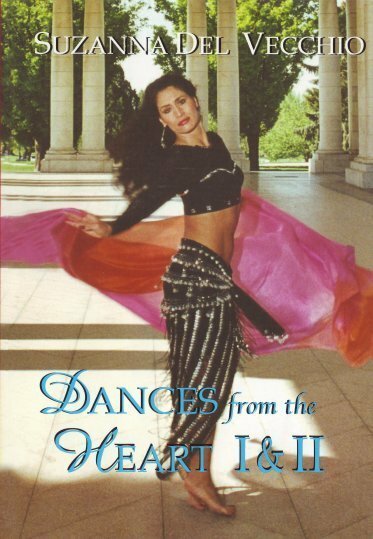 The power in your dance (performance) from the Heart, especially 'Moon Goddess' had me gasping out loud! These DVD's are a treasure."